Spring is just around the corner, can you believe it?! Whether you are enjoying the turn of the seasons, or wondering when summer will get here, one thing is clear, spring is the perfect time to clean! The beginning of another season brings new adventures, new weather, and perhaps new additions to the family who need extra protection. Luckily, we have a few helpful spring cleaning tips that will sanitize and protect your home! These tucked away spots are hard to reach and take quite a bit of work to access. 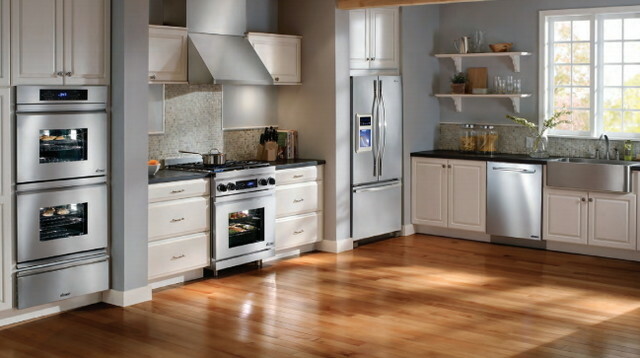 However, spring is the perfect time to clean behind your refrigerator, washing machine, and stove. Since you are already moving these large appliances, why not leave a Brio water sensor behind them? The Brio water sensor will ensure that if you have a leak of any sort, you can react quickly and prevent major damage to your home. Have your dishes been less than sparkly lately? Well, it’s probably time to clean your dishwasher. Take apart the bottom components/sprayer, grate and filter, and soak these items in a sink of hot water with 2 cups of vinegar for 30 minutes. Next, return these items to their place in the dishwasher. Lastly, place a bowl with 2 cups of vinegar onto the top rack and run an empty cycle in your dishwasher and…. Voila! 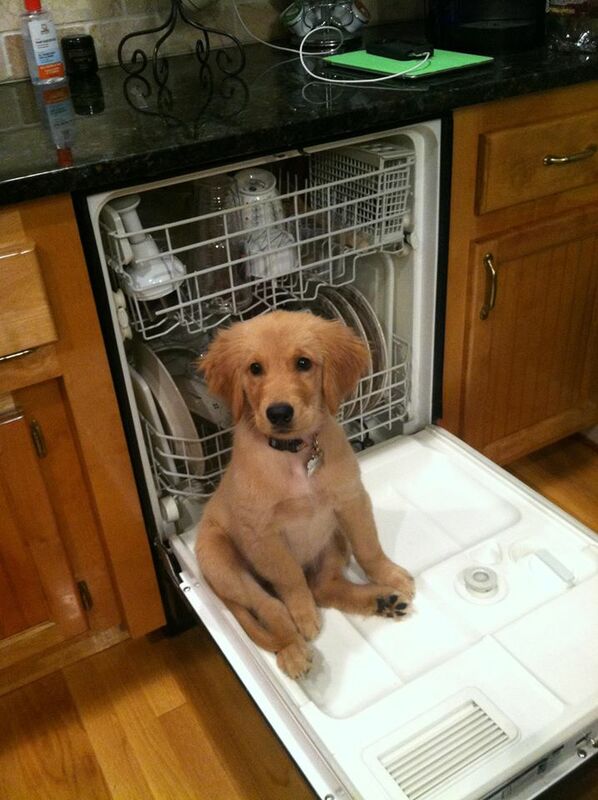 Your dishwasher is freshened and sanitized! When vents are covered in dust, that dust goes into the air the minute we turn on our AC or Heater... gross! Spend some time removing the dust and allergens that cling to these vents. One good way to do this is to remove the vents and soak them in hot soapy water. I know, it may sound silly to clean something that is supposed to clean your clothes, but washing machines need cleaning too! Love, Pomegranate House gives some great tips on how to clean your washing machine. All you need is a little bleach, white vinegar, and a microfiber cloth. There you have it! All the tips and tricks you need to get your home ready for another year of messes. May your homes be dust free, sparkly clean, and most importantly ... safe!! !